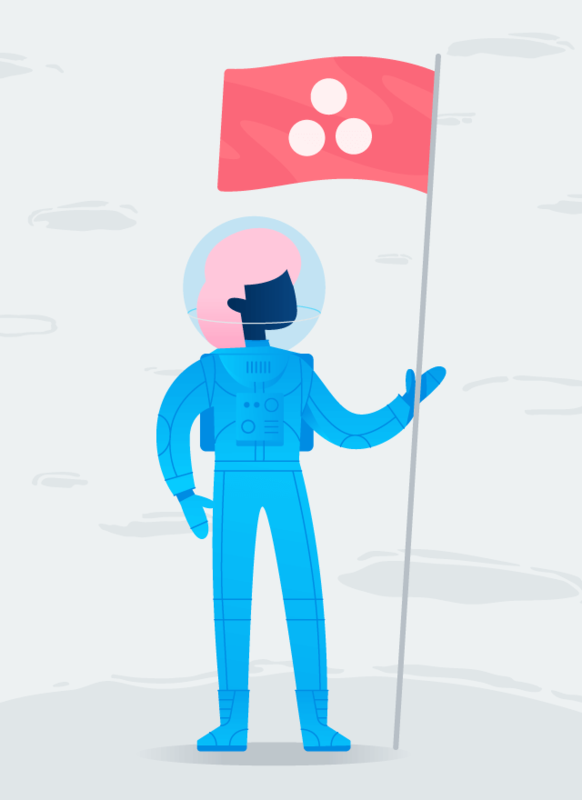 Get more control, security, privacy, and support with Asana Premium and Asana Enterprise. 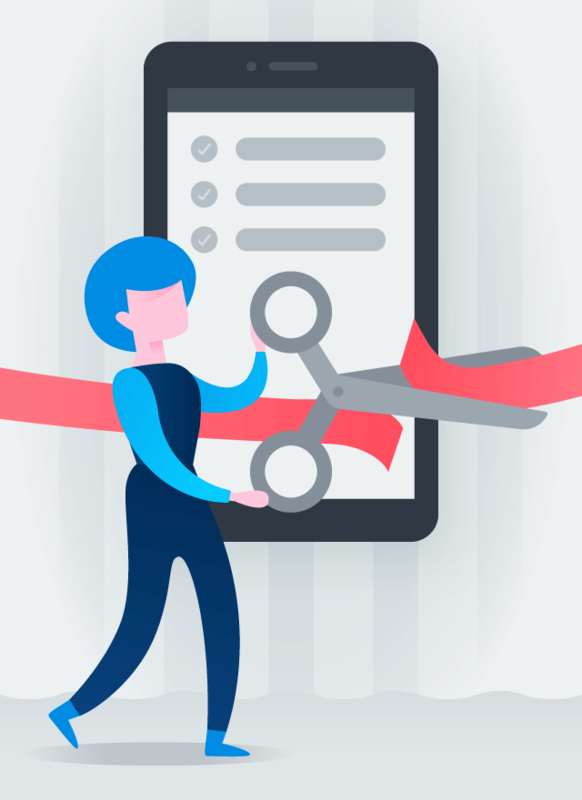 Rest assured that your data is safe and secure with features like service accounts, full-organization data export, data deletion, and cross-regional backups (with a 99.9% SLA uptime). 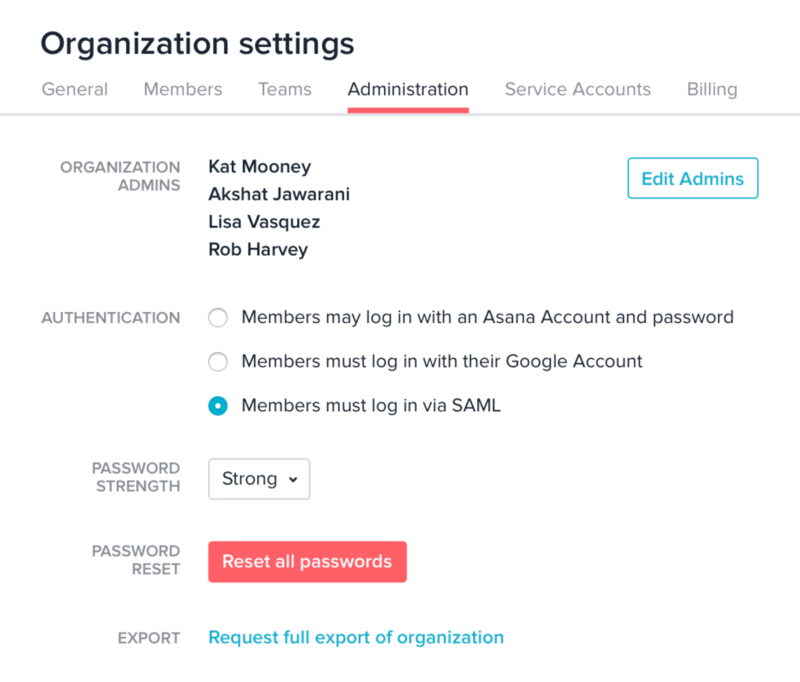 With password complexity controls, forced password reset, Google SSO, SAML, and member deprovisioning, you have more control over what’s happening in your organization’s Asana account. Set up your security controls and manage members quickly and easily right from the get-go. 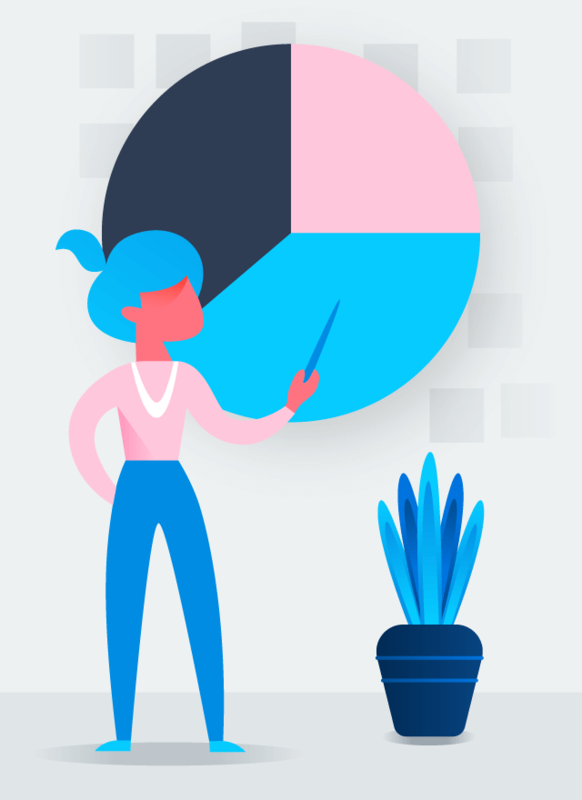 Integrate Asana with the tools your organization already uses to track all of your work easily. 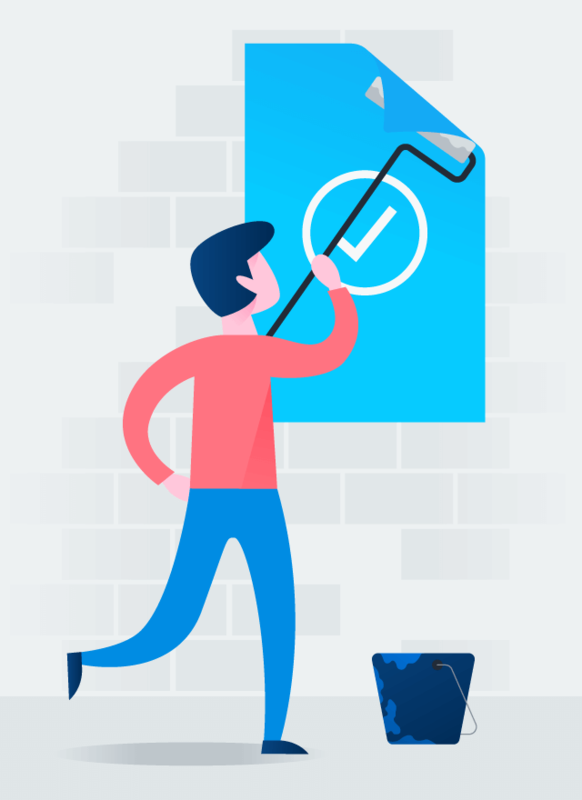 We follow industry-standard policies and procedures to keep your data safe, secure, and private.